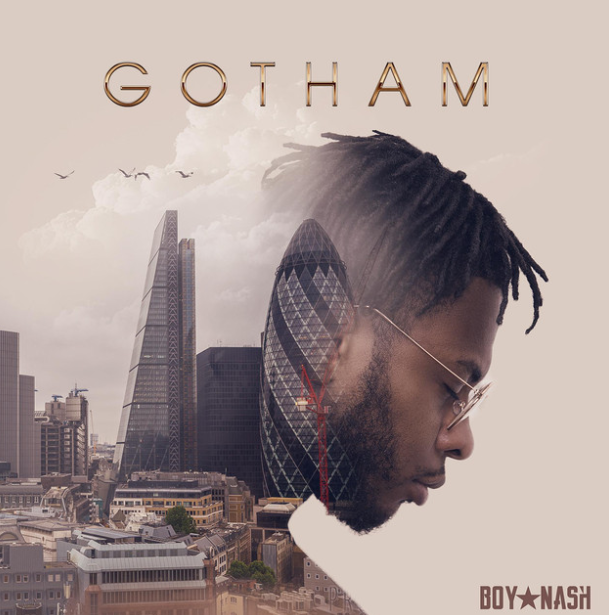 South London-based rapper BOY NASH is back with a brand new single, ‘Gotham’ to kick-start the new year. The new release samples a rather laid-back hip-hop sound by Mantis Media and thoughtfully tackles topics which strongly centre around the purpose of life and visions for the future. ‘Gotham’ follows his highly anticipated 2017 EP, ‘YMLK Pt. III Shacklesback’, which gained massive support from platforms such as LinkUp TV, GUAP and Explicit LDN.